The Medical Consumables & Equipment Exhibition co-located at CaREhab, will be held on the 22nd and 23rd of February 2019. Part of the SingEx Healthcare series of events, it is Southeast Asia and Australia and New Zealand's largest healthcare business platform for the healthcare industry. 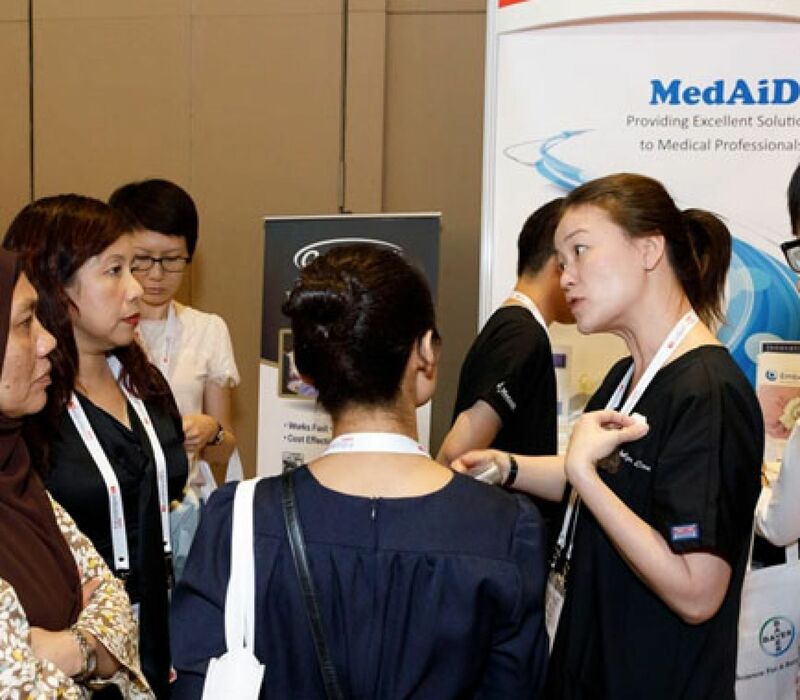 The 2019 edition will see the launch of the Medical Consumables & Medical Equipment Exhibition, which will be co-located with CaREhab. The co-location will provide professionals like yourself, with direct engagement with procurement teams and rehabilitation teams from over 749 institutions across the region. In addition, CaREhab continues to serve as a neutral unifying platform for the rehabilitation community in the region of Southeast Asia, Australia and New Zealand dedicated to improving patient care through accessible unbiased quality medical education. Grab this great opportunity to network, cross learn and collaborate with colleagues. Delegates will be able to listen and learn first-hand from up to 50 exceptional faculty and industry experts. 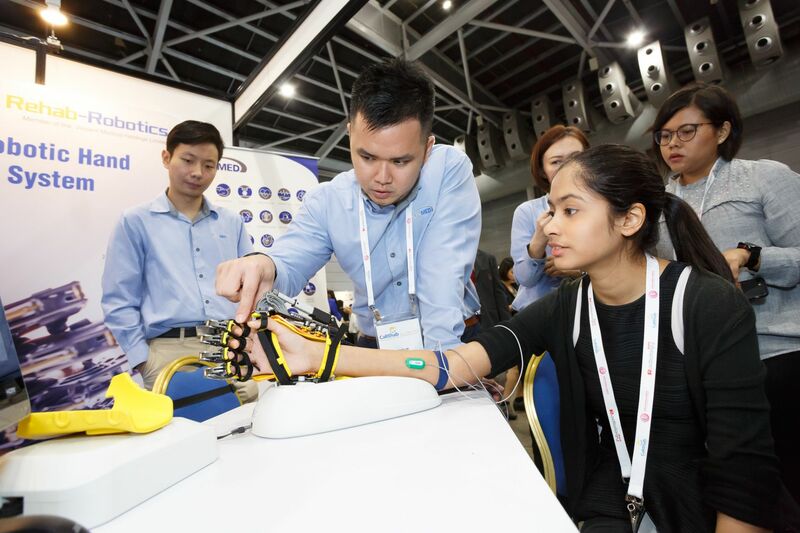 Together with the conference, attendees will also be able to explore the wide array of products and solutions at the exhibition hall featuring up to 100 exhibitors. 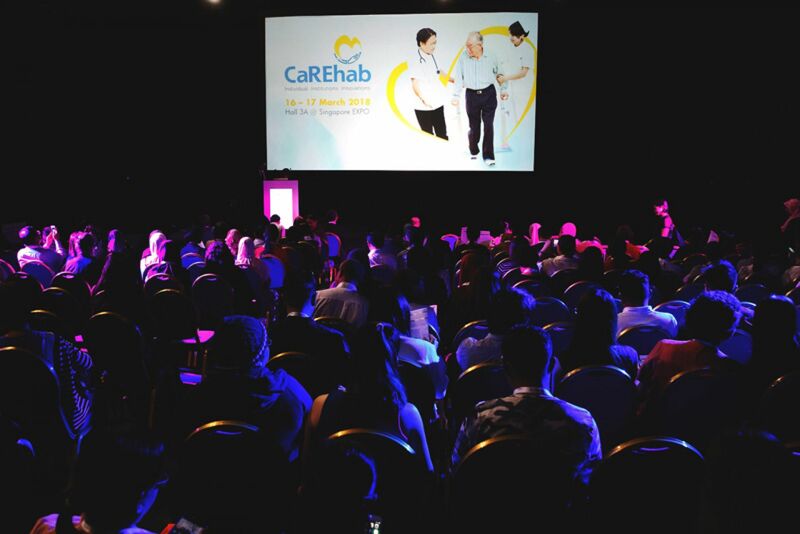 CaREhab 2019 will once again open its international platform for interested presenters who would want to showcase their work at the conference. This is an initiative for all stakeholders to impart their expertise, champion their ideas and share their vision to the audience.